A second collection of stories We Are Not in Pakistan was published in 2007. Shauna is also the coauthor of A Foreign Visitor’s Survival Guide to America. In 2016, her play We Are So Different Now was staged in Toronto by Sawitri Theatre Group. 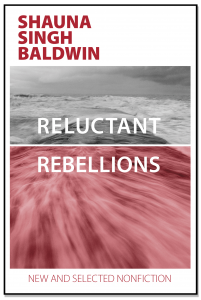 Her seventh book Reluctant Rebellions: New and Selected Non-fiction was published in 2016. Shauna’s fiction, poems, and essays have been published in literary and popular magazines, anthologies, and newspapers. Her work has been translated into fourteen languages. 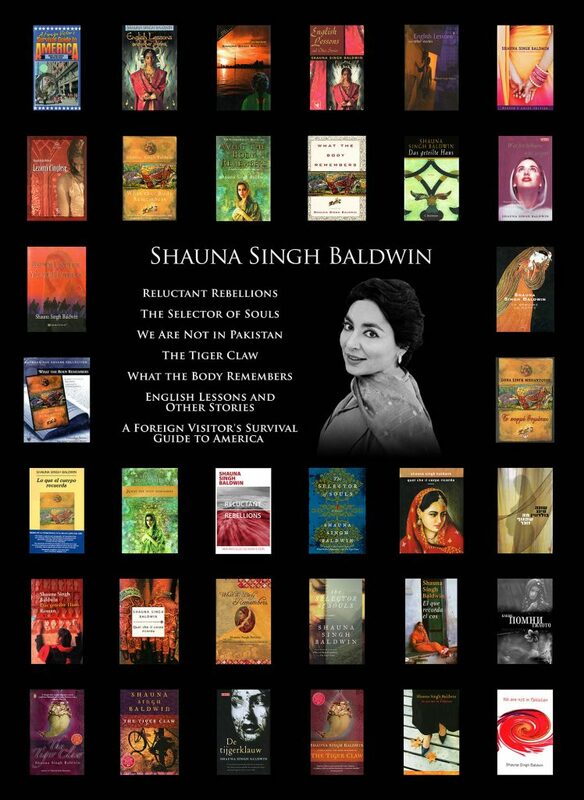 Born in Montreal, Shauna Singh Baldwin holds an undergraduate degree from Delhi University, an MBA from Marquette University, and an MFA from the University of British Columbia. Discuss What the Body Remembers, and Partition in Amritsar. Copyright © 2019. 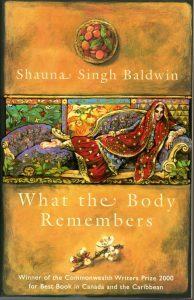 Shauna Singh Baldwin. All Rights Reserved.